Was independently developed without use of any Proprietary Information of the Agreeing Parties. The Agreeing Parties may make disclosures required by law or court order provided the Agreeing Parties uses diligent reasonable efforts to limit disclosure and have allowed the Disclosing Party to seek a protective order. Immediately upon the written request by the Disclosing Party at any time, the other Agreeing Party will return to the Disclosing Party all Proprietary Information and all documents or media containing any such Proprietary Information and any and all copies or extracts thereof, save that where such Proprietary Information is a form incapable of return or has been copied or transcribed into another document, it shall be destroyed or erased, as appropriate. The Agreeing Parties further acknowledge and agree that no representation or warranty, express or implied, is or will be made, and no responsibility or liability is or will be accepted by the Agreeing Parties, or by any of their respective directors, officers, employees, agents or advisers, as to, or in relation to, the accuracy of completeness of any Proprietary Information made available to the Agreeing Parties or their advisers; it is responsible for making its own evaluation of such Proprietary Information. The failure of either party to enforce its rights under this Agreement at any time for any period shall not be construed as a waiver of such rights. If any part, term or provision of this Agreement is held to be illegal or unenforceable neither the validity, nor enforceability of the remainder of this Agreement shall be affected. Neither Party shall assign or transfer all or any part of its rights under this Agreement without the consent of the other Party. This Agreement may be re-written by Blast Off Appswithout the prior written agreement of both Parties. This Agreement constitutes the entire understanding between the Parties relating to the subject matter hereof unless any representation or warranty made about this Agreement was made fraudulently and, save as may be expressly referred to or referenced herein, supersedes all prior representations, writings, negotiations or understandings with respect hereto. 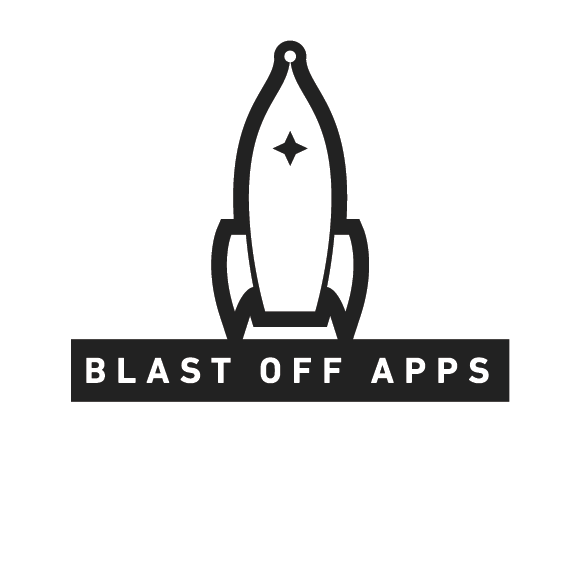 This Agreement shall be governed by the laws of the jurisdiction in which Blast Off Apps (US) is located and the parties agree to submit disputes arising out of or in connection with this Agreement to the nonexclusive of the courts in that jurisdiction.